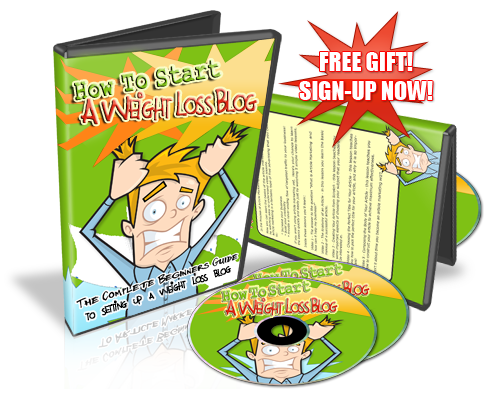 Today You Will Learn Everything You Need To Know About Setting Up Your Own Weight Loss Blog So That You Can Then Concentrate On Building Your Content! Tired of hearing about blogging, but you haven’t been able to successfully reap the rewards? Frustrated trying to get your WordPress installation completed? Annoyed that your website is still not showing up in the search engine results page?